Haitian culture in song, dance and all out fun enter center stage at the upcoming Haitian American Nurse Association of Florida (HANA) Cultural Night, set for Thursday, October 17th, from 6 p.m. to 10 pm at Miami Dade College, North Campus. President of Miami Dade College, North Campus, Dr. Malou Harrison, will be the special guest of the night of culture and entertainment, including dance performances by HANA members and Roots Afro-Haitian Folkloric troupe. A short original play, “Lavi yon Fanm” (Life of a Woman), by local talents Nahomie Mirville and Josy Saint Fleur, will also be performed. But the night’s highlight will definitely be the anticipated, all-star fashion show, featuring work from local designers. Designers include Classy Lady Creationz by Claire Jean-Gilles La Belle, who specializes in one-of-a-kind, statement handbags and cluthes, as well as Couture Wearable by Doreen Jean-Gilles. 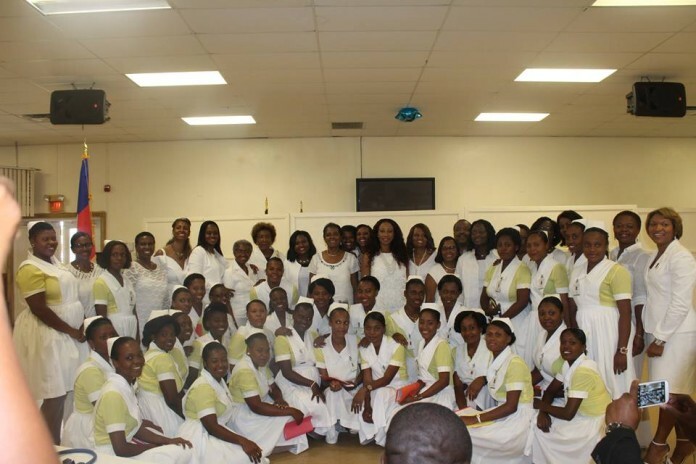 “We are honored to join hands with the Haitian American Nurses Association in presenting the Republic of Haiti’s rich arts and culture to our community, said Malou C. Harrison, North Campus president. HANA is a non-profit organization established since 1984 to provide nurses the opportunity to share ideas and get involved with issues relevant to the health and welfare of communities in Florida and abroad. 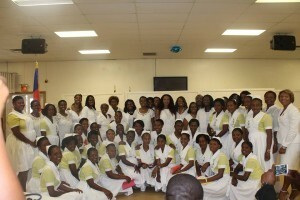 Additionally, the organization strives to increase enrollment of nursing students through education and mentoring as well as creating community networking opportunities for its members.